Special request products available upon request. 1. Quality control: The defective products rate is 0.1%. Hope our manufacture and service could benefit you some day in near future! 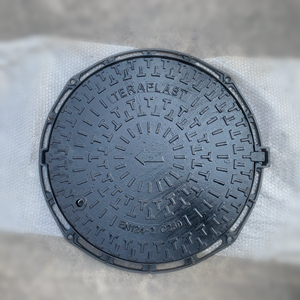 Manhole cover is a removable plate forming the lid over the opening of a manhole, to prevent anyone or anything from falling in, and to keep out unauthoriz -ed persons and material. 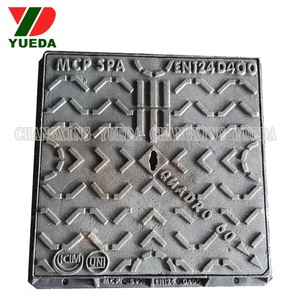 We produce various classes of manhole cover and gratings in gray iron or ductile iron from Class A15 to F900 according to customer&rsquo;s sample or requirm -ent. 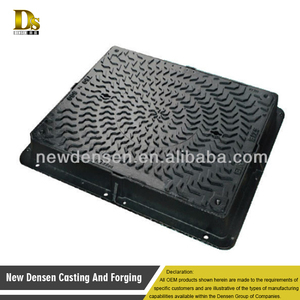 Material Ductile iron Surface Treatment Painting Load 15 125 250 400 600 900 Standard EN124-2015 EN1433 Feature Easy to install noise reduction Detailed Images 3D Render i ng Physicial Map Our Factory Product i on Flow Qual i ty Control Packing & Delivery Packing Details:Plywood pallet; steel pallet; as per custom request Delivery Time:Different amount of time will be required for different Fastlead time: Tooling capability 7days ; Sample making 7days Our Service OEM&ODM service. We can get high quality products with fair price in China. 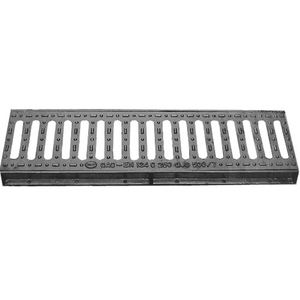 3.How long can we get the price list9 We are factory direct best price. Main order: 50% deposit, balance 50% to be paid before shipment. 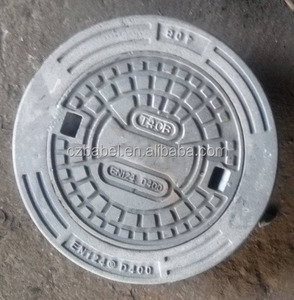 4 YRS Aqua Fitting Pipe Tech (Beijing) Co., Ltd.
Alibaba.com offers 11,781 cast iron manhole covers products. About 84% of these are cast & forged. 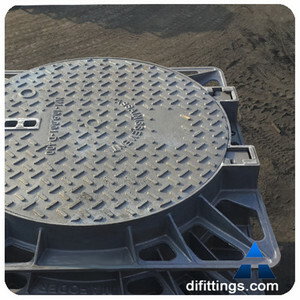 A wide variety of cast iron manhole covers options are available to you, such as iron, stainless steel, and steel. You can also choose from free samples, paid samples. 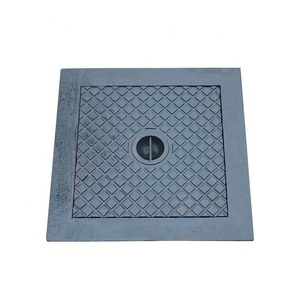 There are 11,781 cast iron manhole covers suppliers, mainly located in Asia. 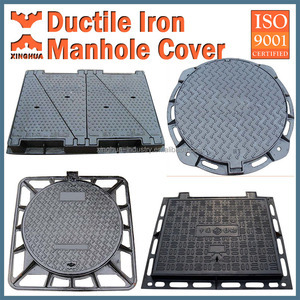 The top supplying country is China (Mainland), which supply 100% of cast iron manhole covers respectively. 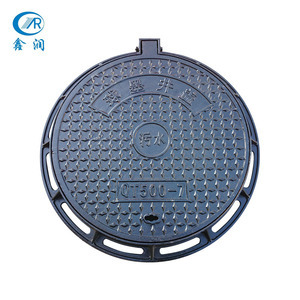 Cast iron manhole covers products are most popular in Africa, Eastern Europe, and South America. You can ensure product safety by selecting from certified suppliers, including 5,156 with ISO9001, 2,136 with Other, and 1,186 with ISO14001 certification.